Even though five months have already passed, these murders have not yet been solved. Two weeks after this crime, the French state attorney has only been able to announce that a suspect named Ömer Güney had been arrested. To date the French authorities have been reluctant to provide more information about the suspect and his motivations. Investigations carried out by the Kurdish media have established that Güney is an agent of the Turkish secret service MIT. Despite this revelation, the French authorities have refused to provide details about the political motivation of the killings and the political forces and states involved. There is more clear evidence: documents of the Turkish Ministry of Interior prove that the Turkish state had offered bounty money for the killing of 50 alleged members of the Kurdistan Workers’ Party, PKK, 20 of which are supposedly living in Europe. After the murders in Paris members of the AKP-government threatened: ‘Similar things could happen in Germany’. This was interpreted as; either the European states should extradite these Kurdish leaders or they will be liquidated! So far, the French government has shown an unwillingness to probe the role of Turkey in this case. Instead – similar to when the NSU-murders in Germany were publicized – the French authorities and the media were quick to blame ‘the environment of the victims’. This begs the question; is this sort of investigation intended to distract from a joint knowledge or an involvement of the French authorities in the killings?! Without justice there can be no peace. 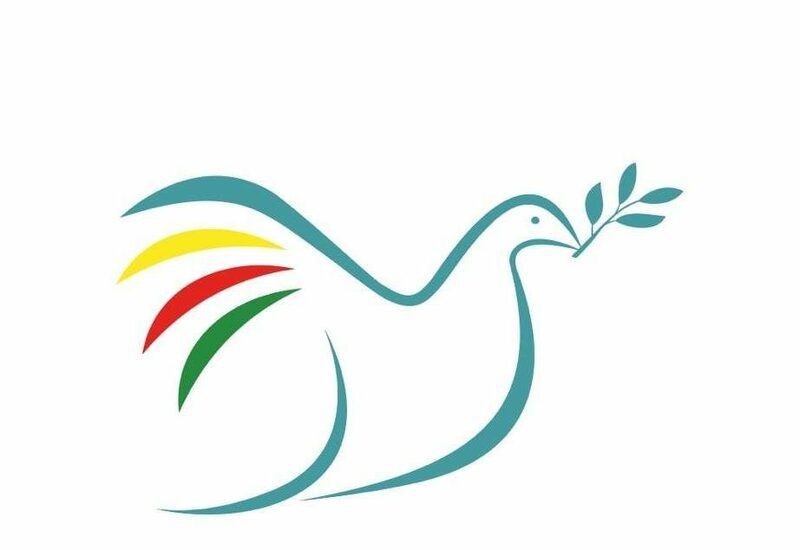 In Kurdistan and Turkey a new peace and democracy process is developing. Since end-2012, negotiations between the Turkish state and Abdullah Öcalan, the imprisoned PKK-leader have been taking place. The Kurdish guerrillas are currently retreating from Turkish territory. After the ceasefire, a full democratization of Turkey is supposed to follow, a process that should benefit the whole population. 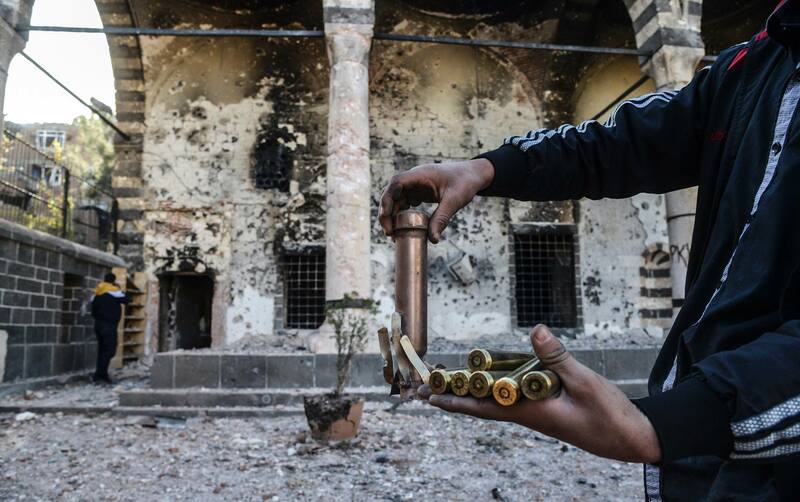 The killing of the three Kurdish politicians was clearly intended to sabotage this process. This is also why a clarification of the background of this crime is of great importance. To find and convict the perpetrator organisers of these political killings, and to launch a full investigation! To stop the repression of the Kurds and remove the PKK from the terror list! To free Adem Uzun and all other political prisoners! 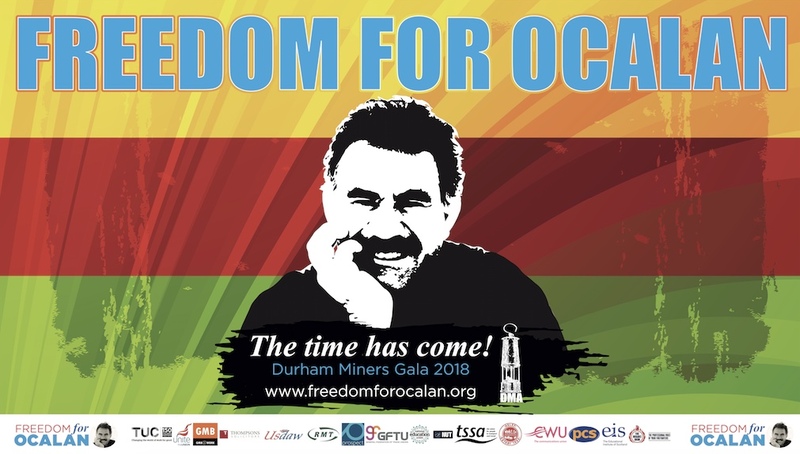 To support the dialogue between the Turkish government and Abdullah Öcalan – representative of the Kurdish people – and contribute to a political solution of the Kurdish question!